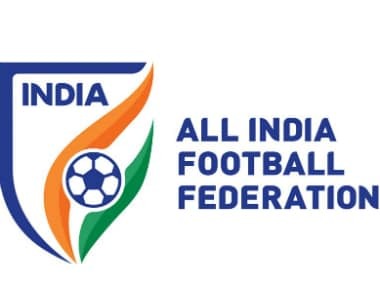 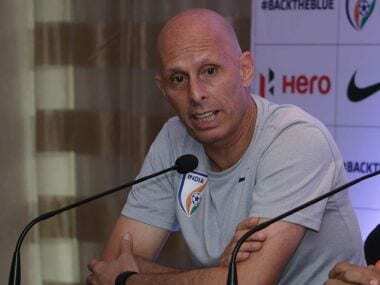 AIFF president Praful Patel brushed aside reports that a few senior players were at loggerheads with national team coach Stephen Constantine. 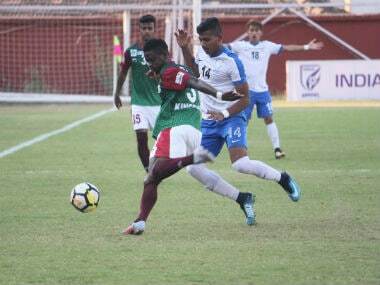 Bagan, who had the lion's share of exchanges and ball possession scored through Aser Pierrick Dipanda Dicka (26th) and Akram Koghrabi (41st) to take their tally to 27 points from 16 matches. 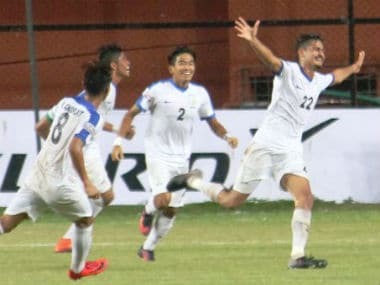 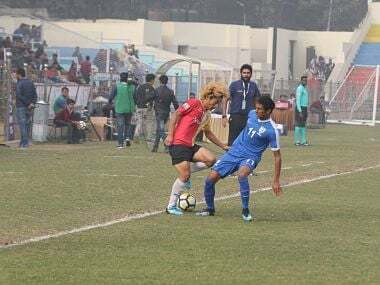 Substitute Abhijit Sarkar scored two injury-time goals in as many minutes as Indian Arrows rallied to pull off a stunning 2-1 victory over Churchill Brothers in the I-League at Vasco on Saturday. 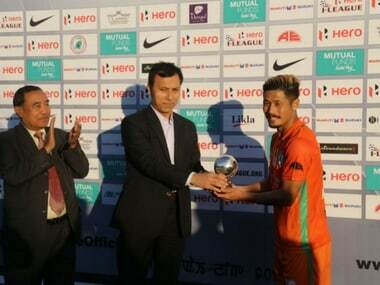 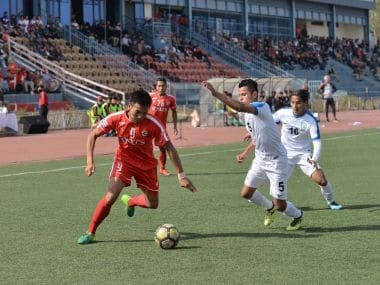 After suffering a 0-3 defeat against Arrows in their first meeting, Lajong will be heading into the game with renewed determination after their goalless draw against Chennai City FC. 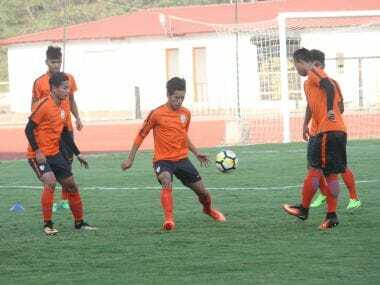 A first-half brace by Subash Singh (39th, 45th minutes) helped Neroca outplay a young Indian Arrows side for the majority of the game. 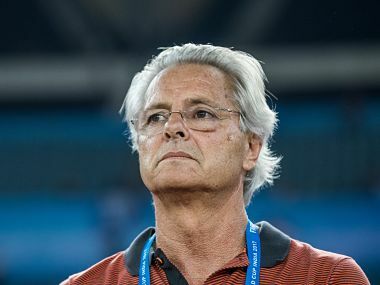 The Indian Arrows suffered a 0-2 defeat at the hands of East Bengal in their I-League fixture in New Delhi on Tuesday but head coach Luis Norton de Matos was happy with the performance of his players.